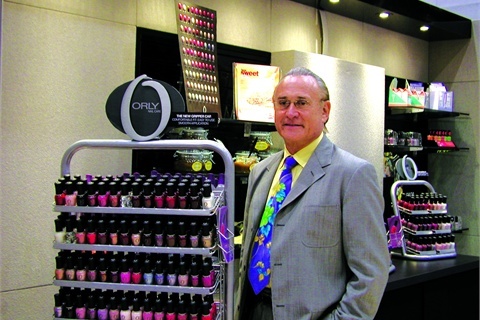 When Jeff Pink founded ORLY in 1975 (named for his wife), he was motivated by a simple idea: to innovate natural nail care. By creating leading-edge products and tools designed not only to beautify, but to respond to the needs of salon professionals, Jeff Pink redefined nail care and nail fashion. 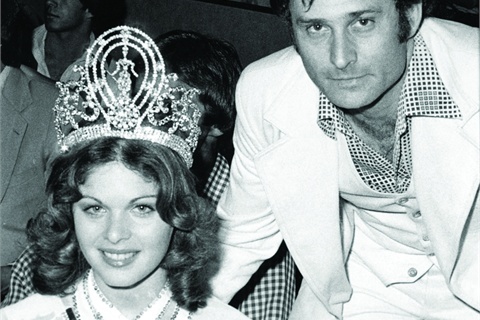 THE ORIGINAL FRENCH MANICURE: Jeff Pink created this versatile look to complement Hollywood starlets' entire onset wardrobe. This 'natural nail look' was then introduced on the fashion runways of Paris, where it became an instant classic. From that point on, this iconic look became known as “The French Manicure”. Today, the French Manicure prevails as the ultimate in nail chic, and is one of the top-selling nail looks worldwide! GET A GRIP: Professional results are at your fingertips with ORLY’s award-winning Gripper Cap (photo, top right). This patented, rubberized cap provides ease of opening and flawless performance, and is exclusive to ORLY products. Jeff Pink and ORLY continue to lead the industry with innovative nail care and beauty products, while delivering the hottest trend-focused nail shades regularly launched in seasonal color collections. ORLY’s comprehensive line of products are free of DBP, toluene, formaldehyde and formaldehyde resin. Orly’s new Gripper Cap gets polish bottles unstuck. The first indicator that Beauty Mark is no ordinary salon is its strategic location inside the Orly International headquarters. Marking the company's 25th anniversary, owner Jeff Pink talks to the NAILS editors.